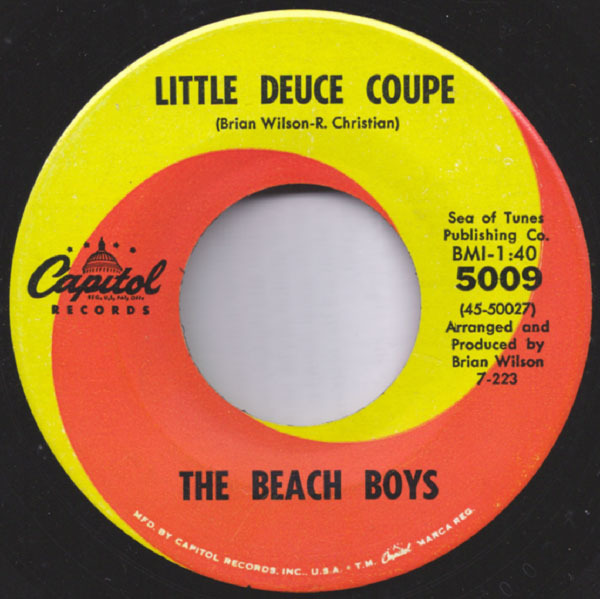 The song “Little Deuce Coupe” by The Beach Boys is one of the famous B-Sides. They have been one of the finest rock and roll bands. Sun, sand, surf, girls, cars — and some great harmony, too. 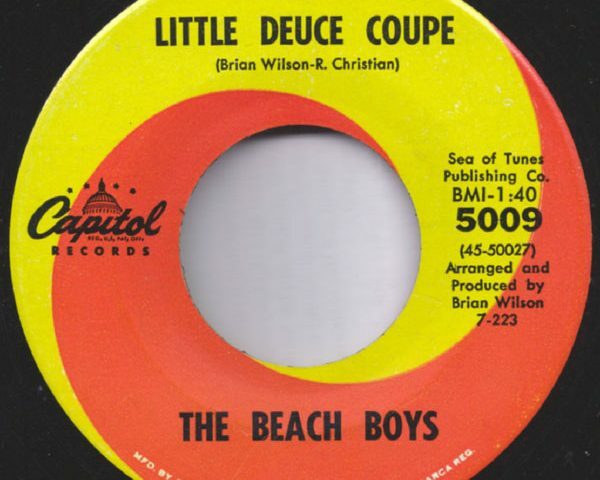 “Little Deuce Coupe” was written by group member Brian Wilson and radio station DJ Roger Christian. A deuce coupe is slang for a 1932 Ford coupe that was perfect for hot-rodders to modify. 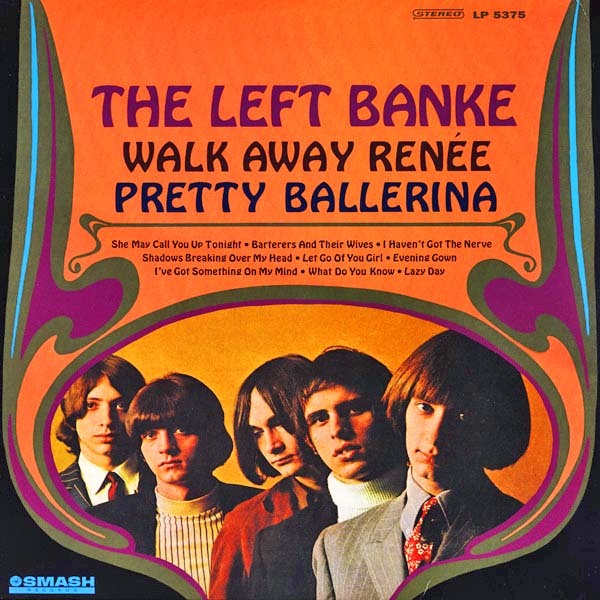 The song first appeared as the B-Side to the single “Surfer Girl.” It was released on their 1963 album Surfer Girl and again as the title track on their other 1963 album Little Deuce Coupe. In 1963, the song rose to #15 on the Billboard Hot 100. It was their highest charting B-Side. The group members of The Beach Boys for the track were Mike Love, David Marks, Brian Wilson, Carl Wilson, and Dennis Wilson. This was the first recording session with Brian Wilson as the official producer. It was also one of the last recording sessions before Al Jardine, one of the group’s founding members, rejoined the band. (He performs on the video.) 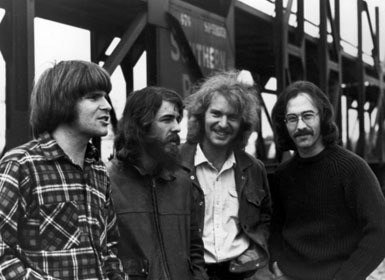 There have been many changes in the band’s lineup over the years. The Beach Boys continue to tour and perform. If you would like to read about the car and Christmas-themed rock and roll favorite “Little Saint Nick” by The Beach Boys, please click here. The Pass the Paisley Groove Pad is a resting stop, a place to chill out and listen to the featured song on the stereo. If the mood strikes you, click on the juke box to access and listen to the 50+ free online songs there. The TV has several channels, with selections updated twice a week. Every now and then, Pass the Paisley hosts an all-request of 1960s and 1970s songs for a Be-In at the juke box in the Groove Pad. Keep on truckin’. Hope you enjoyed “Little Deuce Coupe” by The Beach Boys.